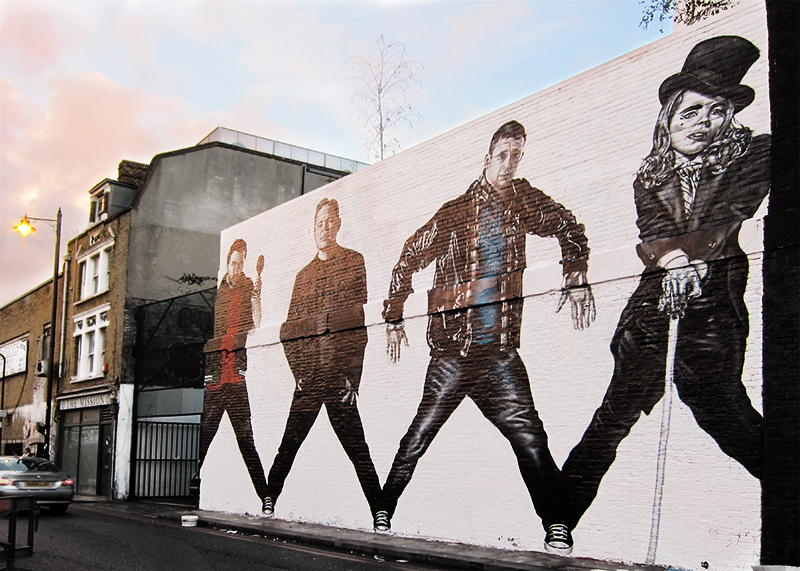 Our muralists, High Rise, paid tribute to influential British musicians with photorealistic murals across London, Manchester, and Glasgow, as part of Converse’s Connectivity campaign. Laced up in chucks, the depicted musicians included Blur’s Graham Coxon, Hot Chips’s Alexis Taylor, Paloma Faith, and Bernard Sumner. Unlike the artists’ varying genres and generations, their Converse remained unchanged.